This is the first of our fortnightly newsletters for this academic year. 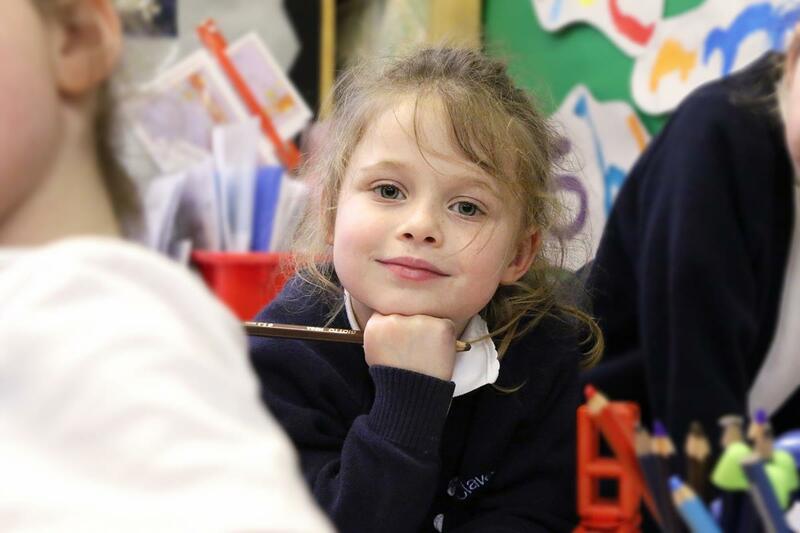 Welcome again to the new term and it is very pleasing to see how well the children have settled into the new term. Each class will be sending out a class newsletter. Each newsletter will inform you of the curriculum that is being taught this term and the trips that have been planned. 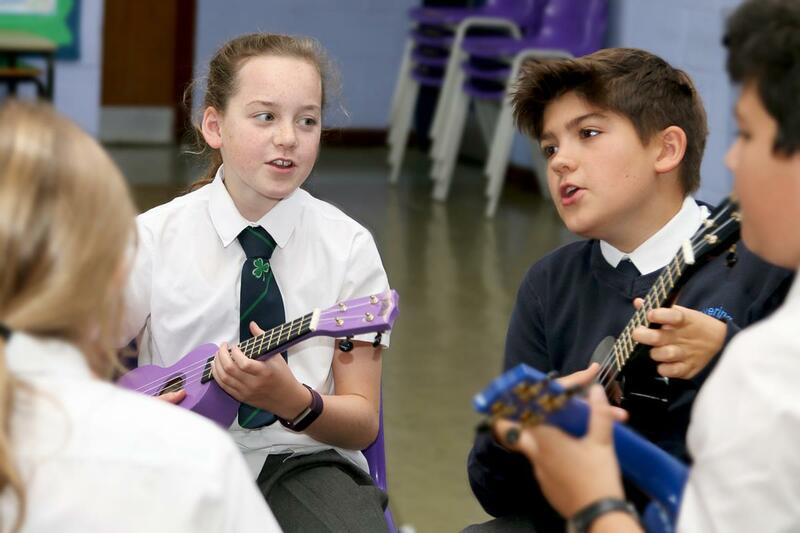 Wider Opportunities – music lessons started this week for the classes in Key Stage 2. This term the children will be learning to play Samba instruments with Mr Gray, an experienced music teacher. The children will have opportunities to play the instruments following a simple piece of music and also to compose a short piece of music working in small groups. 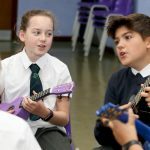 We are very thankful to the Friends of Clavering who help to pay for these lessons as it gives all the children a chance to try playing different instruments and to experience a range of music. On Thursday 13th September, year 5 went on a class walk. We walked down the school drive and turned left and walked down the road. We turned through a gap in the hedge, which had lots of curved branches, bright blue berries and huge stinging nettles. Then we walked through a ploughed field and saw a world war two bunker. After, we walked through a little passage and climbed a dirty mud hill. When we became hungry and thirsty we stopped in a lovely field for some snack. We continued through many more ploughed fields while the sun was shining down on us and we eventually got back to school. We really enjoyed our class walk, it was a lot of fun. Our first meeting for the year was earlier this week when we discussed further, our plans for the year. 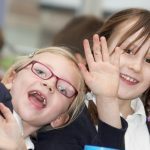 The Parent Forum is a place for parents and the school to work together on projects linked to the School Improvement Plan or any suggested whole school ideas that might be suitable. Please see below the areas we are looking for ideas from parents for this academic year, which are linked to our School Improvement Plan. Should you have any suggestions that you would like to be discussed at the forum, linked to the areas below, then please contact the representative for your year group via the school office or directly. We are looking for a second parent representative for Years 2 and 3 and representatives for Reception class. If you are able to attend a meeting once a term/half term and would be willing to be a representative then please contact the school office. These evening sessions are for parents to attend without their children and will take place on Wednesday 19th September. Please go to your child’s class where the teacher will talk about the rules, routines and expectations of the class as well as the curriculum coverage. This is not an evening for individual consultation, which will take place in October. 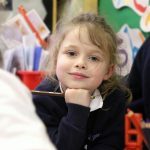 There will be an opportunity for your child to accompany you during our termly ‘tray afternoon’, which is an opportunity for you to look at your child’s work with them. The next one is to be held on Monday 3rd December from 3.15 – 4.15pm. We would like to encourage all children to bring in a snack for break time. 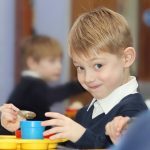 It is a long time between breakfast and lunch and a snack, as well as a drink of water, make a big difference to children’s concentration levels and ability to learn. As a healthy school we have agreed strict guidelines for the type of snack brought in, it must be fruit or vegetable in the form in which it grew (ie. nothing added, not stretchy or made into a bar and wrapped). This also helps to promote our eco school policies of reducing waste and packaging. 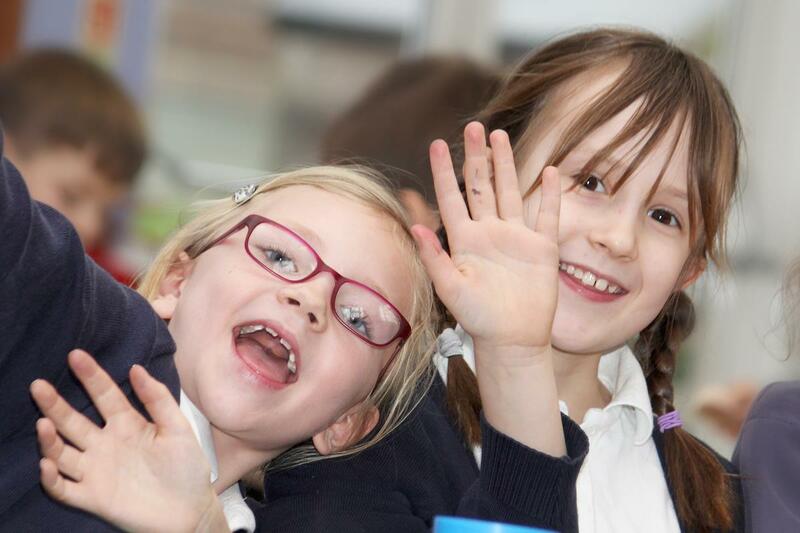 Each class will be taking part in a healthy eating project this half term to promote the bringing of a healthy snack for break time with competition for good snack eating in fruity teams. We would also like to take this opportunity to encourage a healthy balanced lunch box for those not taking a school lunch. Classes will be working on ideas for this in their food technology lessons this year. Please note that we are a nut free school. We have several children with allergic reactions and therefore children cannot bring nuts in their snacks or lunch boxes. Could you please make sure that the items have a long use-by date. Many thanks for your support with this good cause. In compliance with health and safety regulations, earrings (including studs) must not be worn for any sport. Please make sure that children who wear earrings know how to remove them and have somewhere safe and clean to keep them during PE lessons. Thank you. The number of unauthorised absences is still increasing – it has DOUBLED in the last two years!! The figure was 15.85% in 2015 – 2016. 28.48% in 2016 – 2017 At the end of the last academic year it was 32.45% (2017 – 2018). This is a concern and needs to be reduced. Please note, we actively discourage pupils from taking time off during term time. Requests should be made via leave of absence forms which are available from the main school office. All holiday leave will be unauthorised unless there are very exceptional circumstances. All requests for leave will be acknowledged. If the absence is not authorised and the holiday is taken the case is more than likely, under the new guidance, to have to be referred to the Education Welfare Service who may issue a Penalty Notice for £120 (or £60 if paid within 21 days) to each parent for each child taken out of school. “Leave of absence may only be granted by a person authorised in that behalf by the proprietor of the school. As from 1st September 2013, the Education (Pupil Registration) (England) (Amendment) Regulations 2013 amended Regulation 7 to prohibit the proprietor of a maintained school from granting leave of absence to a pupil, except where an advance application has been made by the parent with whom the pupil normally resides, and the proprietor considers that there are exceptional circumstances relating to the application. 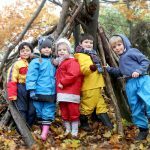 Taking your child out of school during term time could be detrimental to your child’s educational progress. There is no entitlement to parents to take their child out of school during term time, however, you may apply to the school for leave of absence if you believe there are exceptional circumstances. 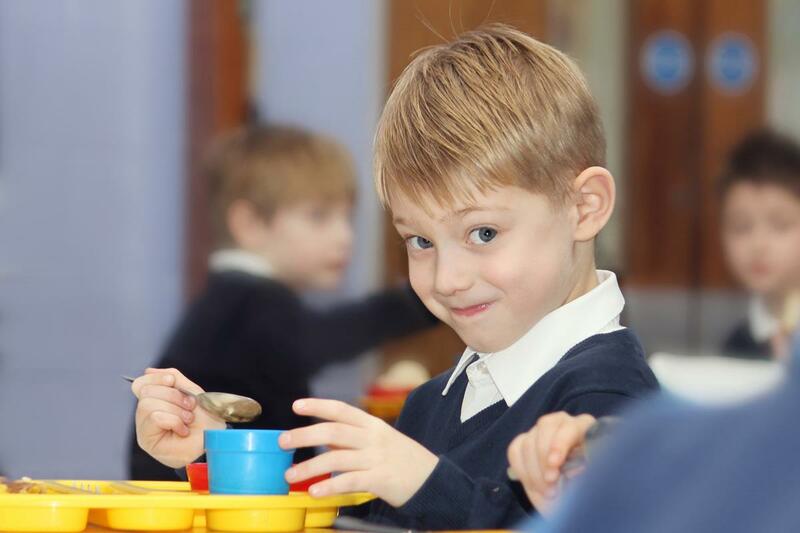 For primary applications – (child born between 1 September 2014 and 31 August 2015) You can apply for a primary (Reception) place between 12 November 2018 and 15 January 2019. 14th September Non uniform day Oliver for the most house points last term. When it is raining heavily all the children walk to their classrooms through the main entrance. 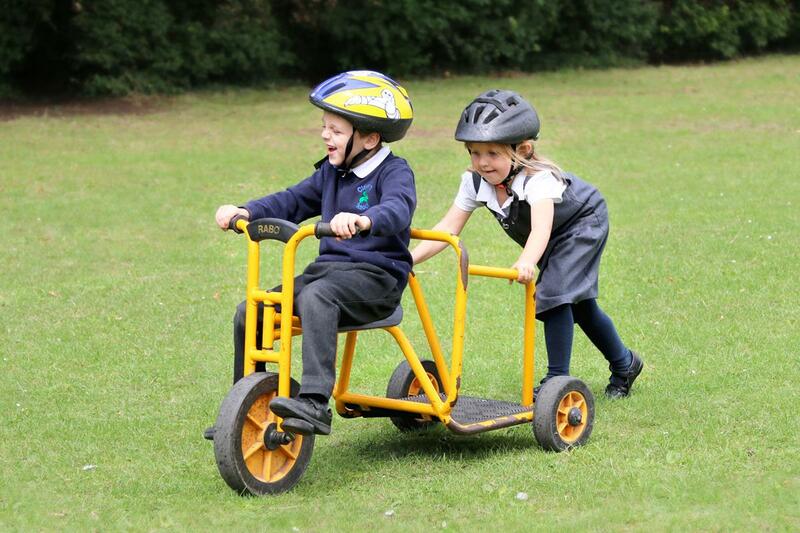 There will be a person on duty outside at the front of the school to take any messages and to guide the children. Please could parents leave their children at the main entrance/notice board area to avoid congestion in the entrance hall. 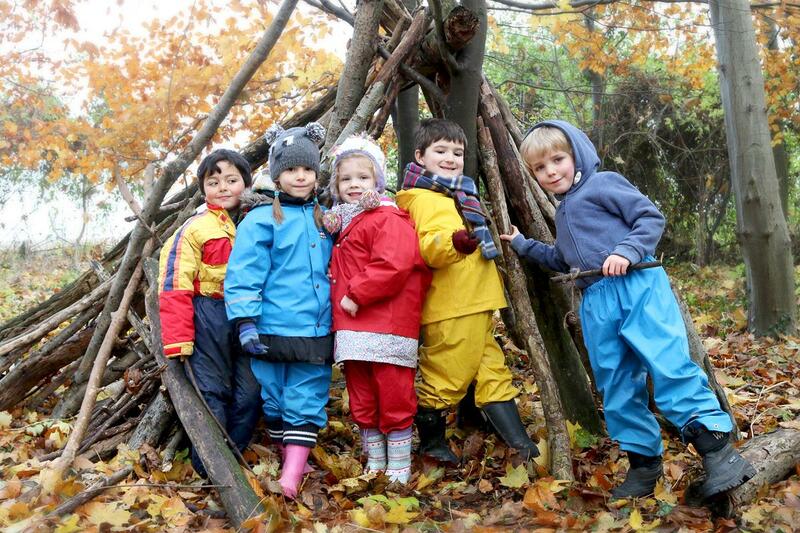 Reception parents, at present, are escorting their children to Reception class, they need to do this when it is raining via the main entrance where they will need to sign in and collect a ‘visitor’ sticker before going through the school. They need to sign out via the main entrance once their children have been taken to class. When the weather is fine the usual routine applies. The children go on to the playground via the side gate and wait for the bell. There is a person on duty on the playground. There is also a person on the gate to take any messages from parents. 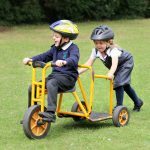 Reception parents, at present, are escorting their children to Reception class via the side gate where they wait on the playground for the bell when Mrs Course or Mrs Berrett will meet the children.